Tethering your Android phone to your PC using PDANet+ via Wi-Fi is easy. In this article, we are going to walk you through the steps, so you can use your Android's internet connection on your PC. Please note, you need to have PDANet+ app installed on your Android. Click this link to download PDANet+ to your Android. Step 1: Launch PDANet+ on your Android. 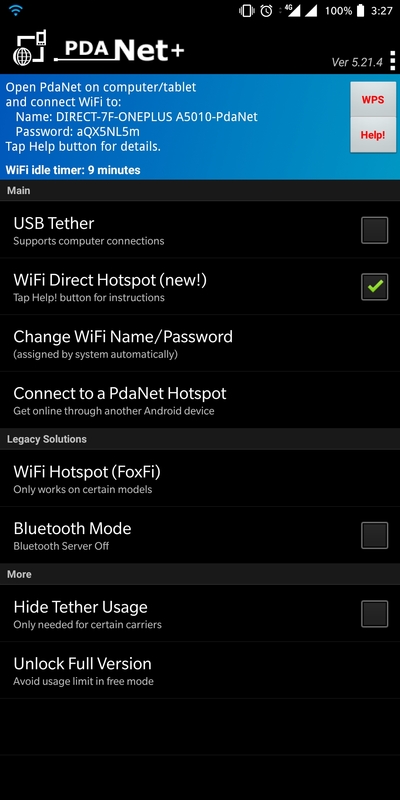 To do this, open the PDANet+ app and put a check on WiFi Direct Hotspot (new!). Step 3: Make sure you have a Wi-Fi card installed on your PC and that it’s on. 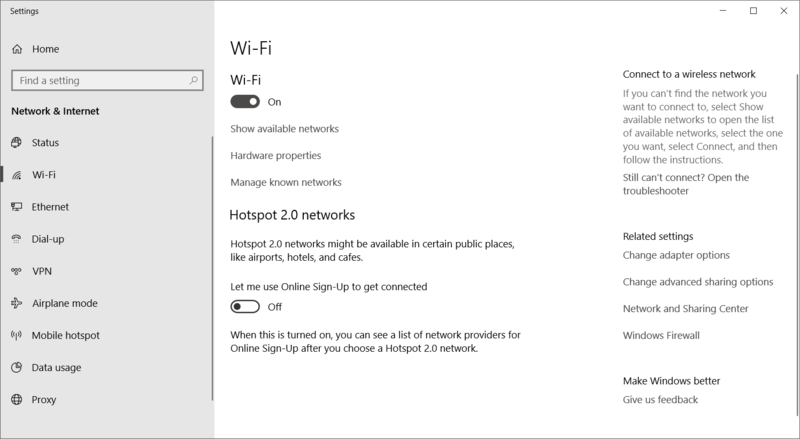 Go to Network Connections (Windows key + X - select Network Connections) and click on Wi-Fi on the left-hand side. If your computer doesn’t have an internal Wi-Fi card, get an external Wi-Fi USB adapter and plug it into a USB port of your PC. 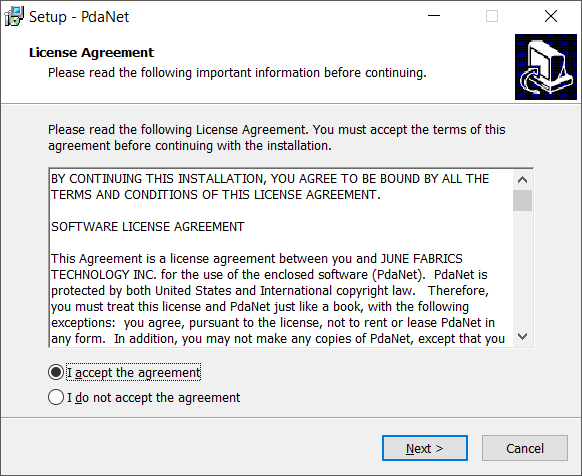 Windows will install the appropriate drivers or you may be required to install them - just see the documentation that comes with the device. You may need to restart your PC before being able to use the external Wi-Fi USB adapter. Step 4: Click on the computer or Wi-Fi symbol in the lower right corner of the taskbar (systray). 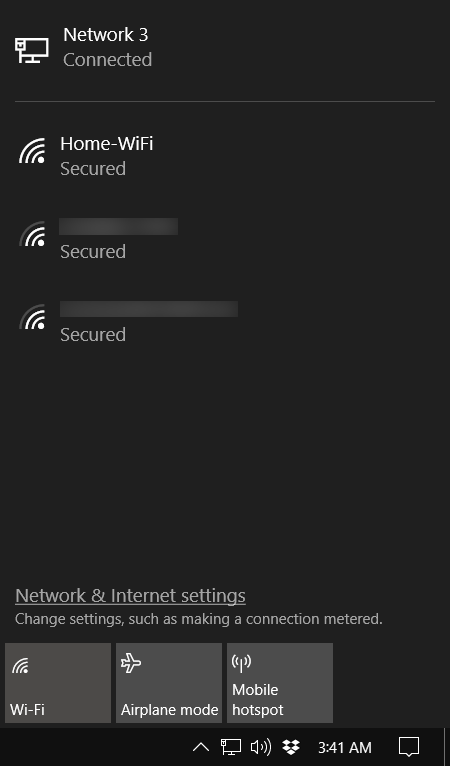 Step 5: Connect to the Wi-Fi network name and password as shown on the upper part of PDANet+.